1. Plug and play. 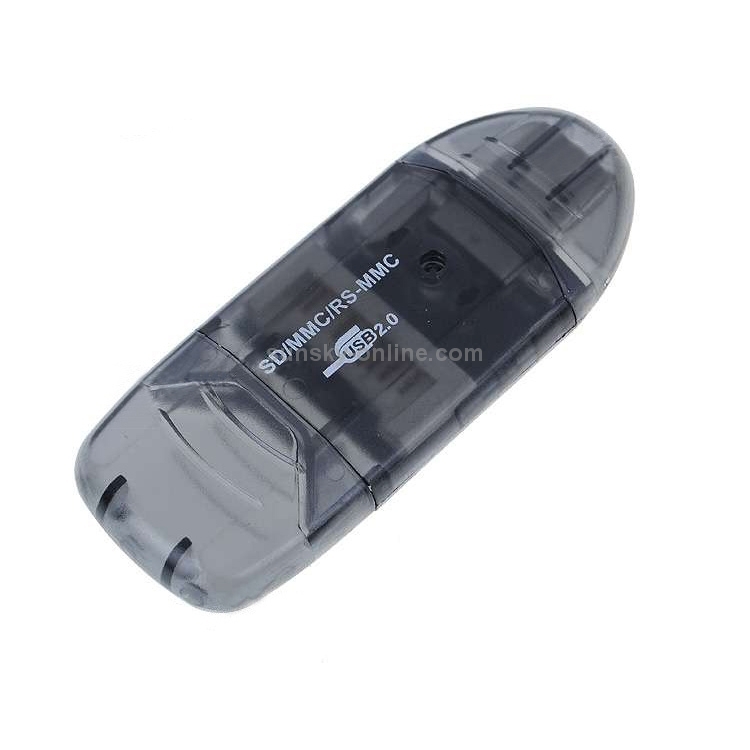 This USB 2.0 memory card reader is the ideal companion for your digital media. 2. Ideal for portable use on the road or at home with a desktop or laptop. 3. 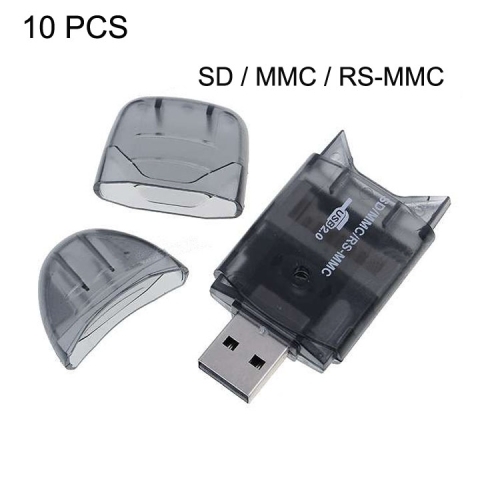 Avoid the hassle of carrying multiple card reader adapters in order to transfer photos, music, data and more between multiple media platforms. 4. Your data and pictures can be instantly transferred to your PC/Notebook computer with one USB port. 5. 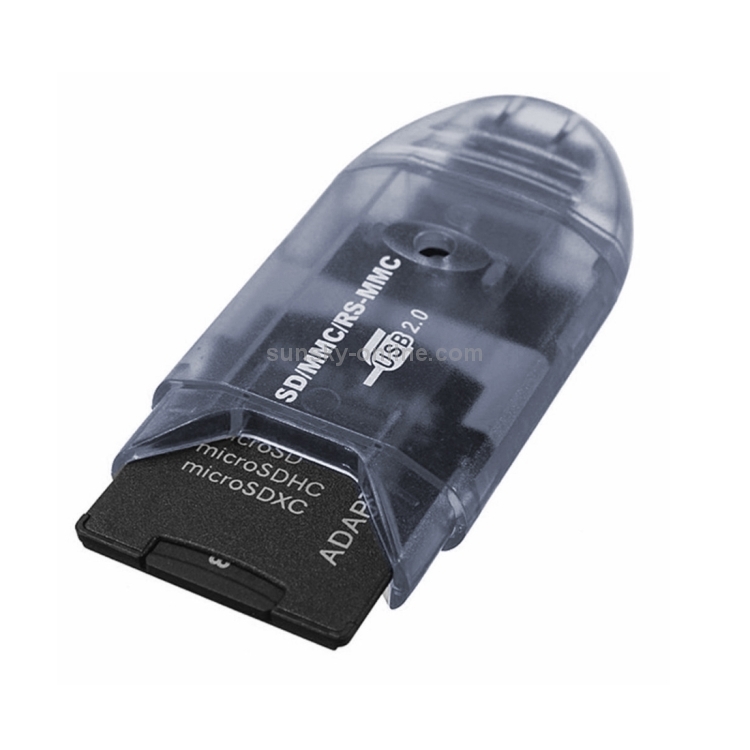 Suggested applications: Digital MMC SD SDHC Card (not included).